Europe has some of the most breathtaking roads anywhere to enjoy a good old road trip. 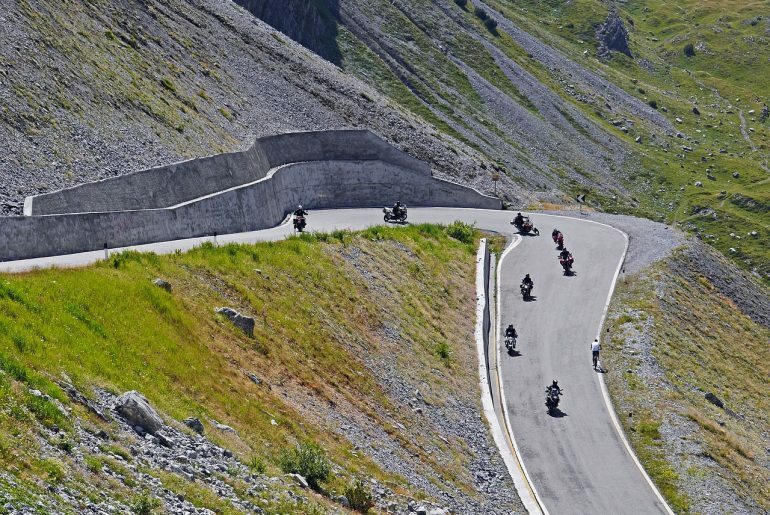 Roads such as Stelvio Pass in Italy is high on most bikers road trip wish list. This road is one of the highest mountain passes to drive in Europe which shot to fame in 2008 when voted one of the best driving roads by Top Gear. Our friends over at YourParkingSpace have created an infographic which I wanted to share on here as it showcases five of best driving roads in Europe – including Stelvio Pass along with useful information such as how to get there etc. Enjoy!